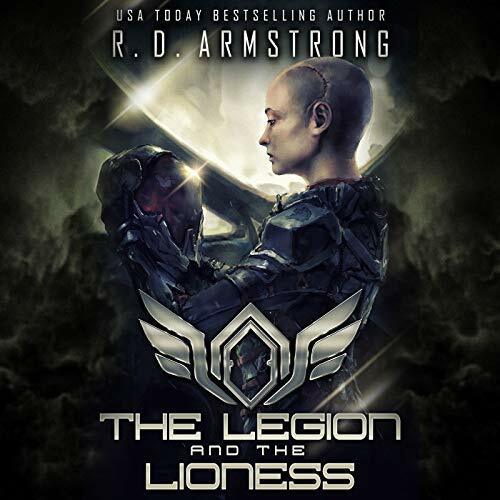 Download Torrent "World Apart, Book 1: The Legion and the Lioness - Robert D. Armstrong - 201..."
The year is 2151. Earth is gone. A hellscape. I've been unfrozen after 72 years of cryosleep on a medical facility on Saturn's moon, Titan. I have nothing - no home, no friends, no concept of this new world, these Titans. But it seems war hasn't forgotten me, no, even in my slumber. My name is Captain Victoria Ann Belic. I was a wife and an ace fighter pilot and have been revived for one reason - to die again. ©2017 Robert D. Armstrong (P)2018 Audible, Inc.